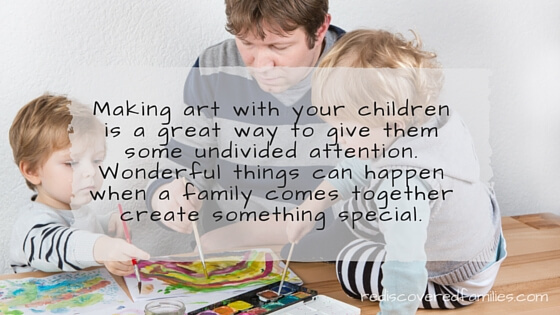 Do you enjoy making art with your children? I do. I love the sharing that happens when we are creating together. I enjoy the easy conversations and ideas that we exchange. 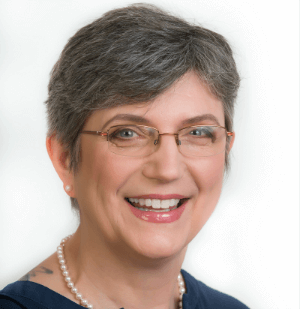 I relish the deeper connections that occur so naturally as we create something together. The great thing about art is that it allows children to convey things that they can’t always put into words. It gives you a chance to catch a glimpse of their innermost thoughts and feelings. 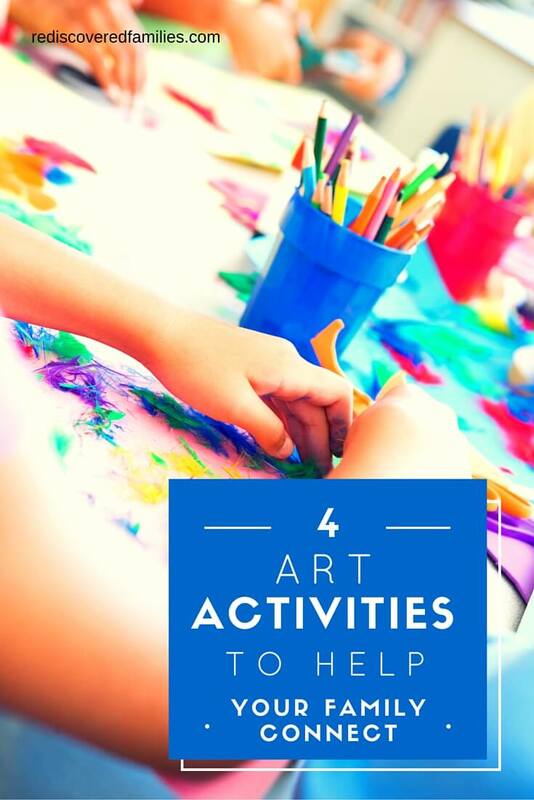 I’ve collected 4 open-ended art activities that will help you get to know your children a little better. You’ll get to spend some time together which is always fun. More importantly perhaps, these activities are designed to help you learn more about their hopes, dreams and the things that are important to them. Win win right? This was one we did at the library with our preteen group. You will need some long rolls of paper. Have each person lie on the paper, so you can trace around the outlines of their shadows. Then encourage everyone fill their outline with their thoughts, hopes, questions, dreams and the things that are important to them. 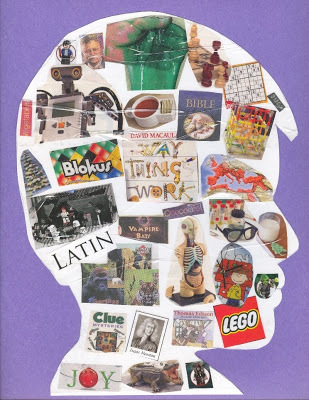 You can use pictures cut from magazines, draw your own symbols, or use words. Here’s a look at what one of our tweens created. Pretty awesome and very revealing! 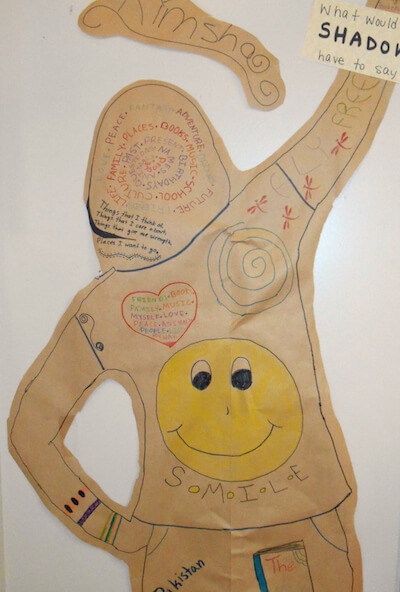 This activity is similar to shadow self-portraits, but is on a smaller scale. Trace around family members silhouettes. Invite everyone to go through magazines and cut out anything that appeals. Then fill the silhouettes with the pictures! Click here to get more details. 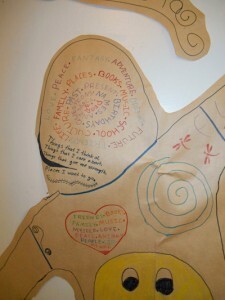 Have you ever made a heart map? 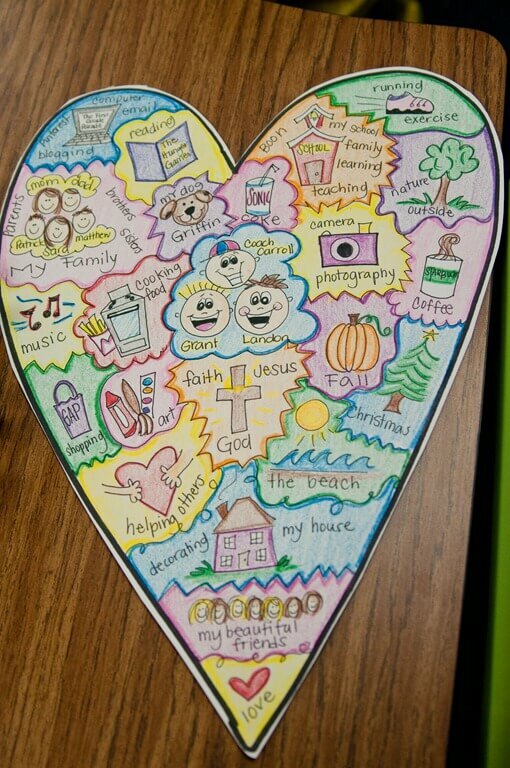 It is a visual representation of the things we really care about. The most important things go in the middle and the less important things go in the surrounding spaces. Hop over to A Teacher’s Idea to learn how to create a heart map with children. You’ll also see some inspiring examples. A vision board is a collage of hopes and dreams. It can include the things you want to be or your goals for your life. You can use pictures cut from magazines, your own art, words, photos, or any other embellishments you like. 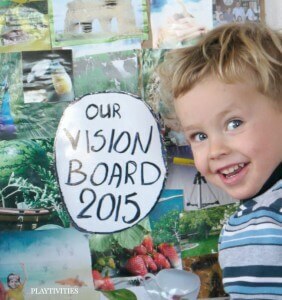 Birute Efe from Playtivities describes how they made a family vision board, but you could also encourage each child to create their own. 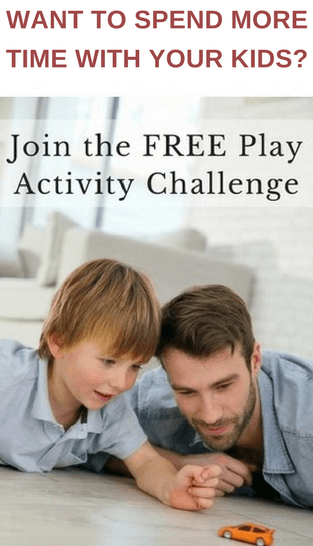 Looking for more activities to enjoy with your children? I’d love to hear from you. What art activities do you enjoy with your children. 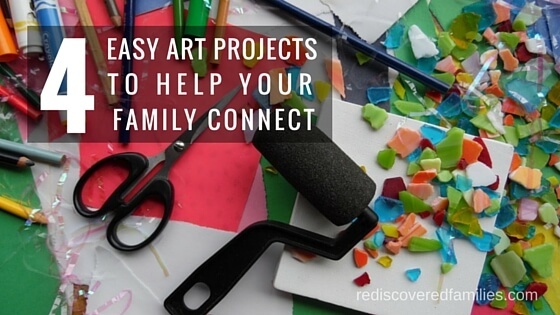 In what ways does making art help you to get to know your children better? These are wonderful 🙂 My toddler is a bit too young for this, but I love the free and easy way to learn something important about older kids – things which can be hard to extract otherwise. I know- It’s a sneaky way of getting to know them at a deeper level and perhaps they can get to know you better too. I love these ideas and I think it would be very revealing and a great way to connect. We love crafting, but this I think would be very personal to each child. I was amazed at the things I learned about our tweens. They loved doing them and didn’t seem mind revealing all their hopes and dreams like this. I suspect they would have been less forthcoming it it had been a discussion activity.